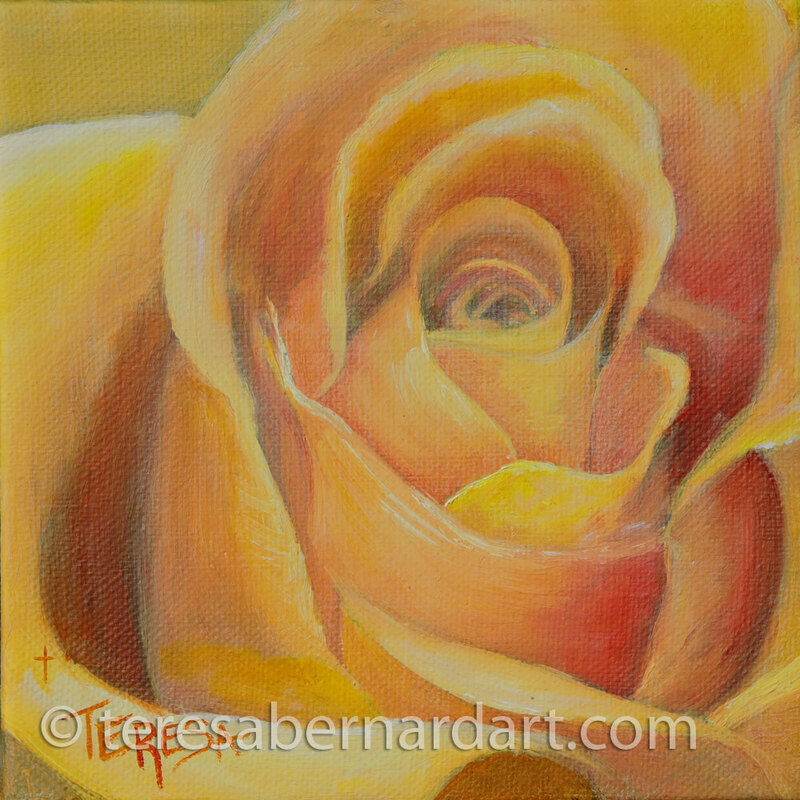 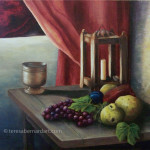 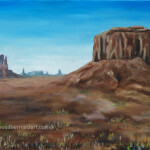 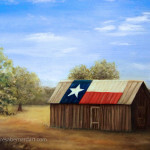 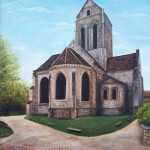 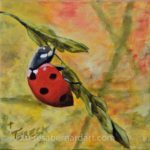 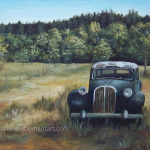 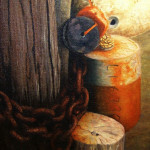 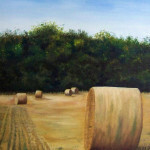 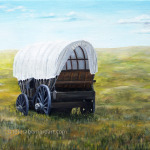 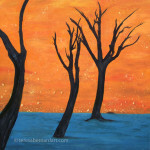 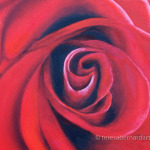 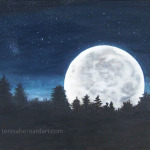 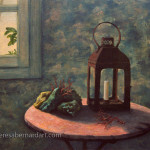 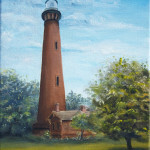 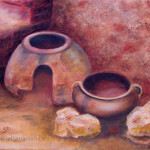 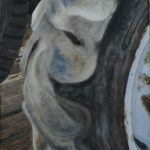 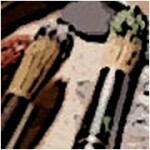 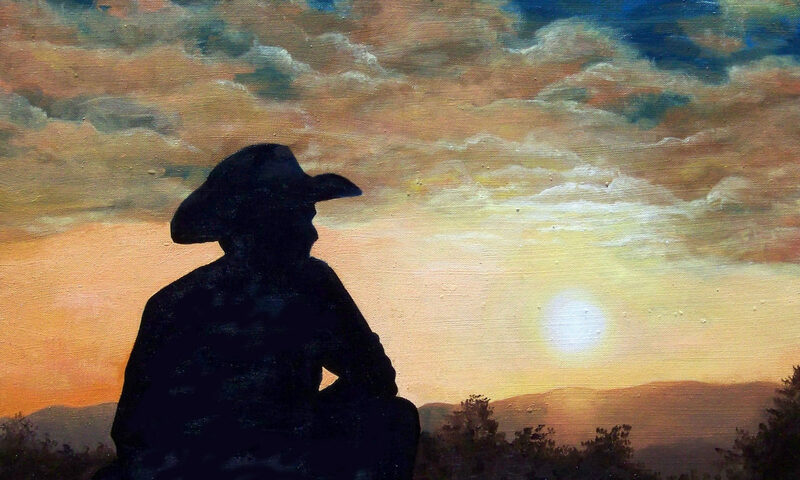 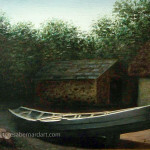 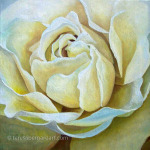 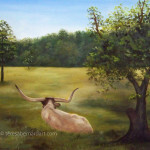 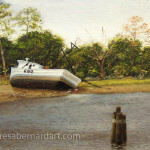 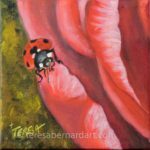 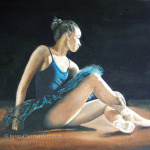 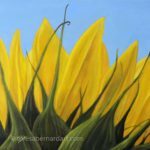 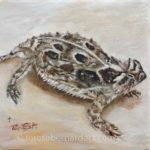 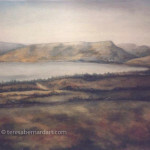 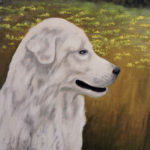 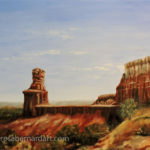 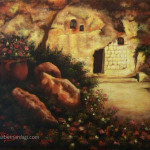 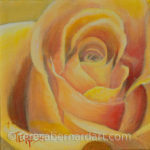 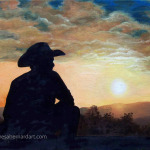 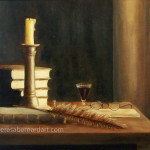 This blog post is a deviation from the rest of the website which is devoted to my oil paintings.  I’m a graphic artist by profession. 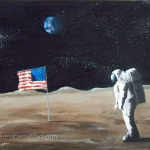 Fans have requested to see some of my graphic designs. 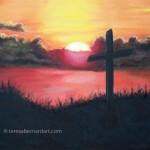 This post is a convenient way to display a sampling of my graphic design work for all to see. 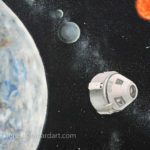 Clicking on the thumbnail image opens the full design in a new tab.